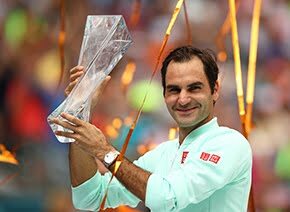 Roger Federer began his inaugural TEB BNP Paribas Istanbul Open campaign with a 6-2, 7-5 victory over Jarkko Nieminen on Wednesday, recording his 200th match win on clay. The top-seeded Swiss did not face a break point on serve during the one-hour match, as he improved to a 15-0 ATP Head to Head record against the 33-year-old Finn. He also served nine aces while Nieminen had none. "I'm happy that I won my first match ever in Turkey," he said. "In the second set Jarkko started playing better and I'm happy that I managed to close the match." 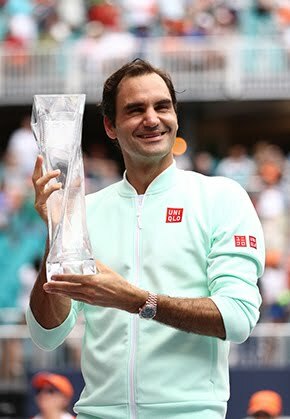 He became the seventh active player to reach the 200 clay-court match wins milestone, and the fourth to win 200 or more tour-level matches on both hard and clay courts, joining Rafael Nadal, David Ferrer and Tommy Robredo. Federer raced through the first set in just 20 minutes, pulling out his full armoury of drop shots, cross court forehands and backhand winners against a clearly hesitant Nieminen, the world 71. A stunning drop shot from Federer that fell dead inside the service court broke Nieminen's serve in the fifth game and left the crowd gasping. 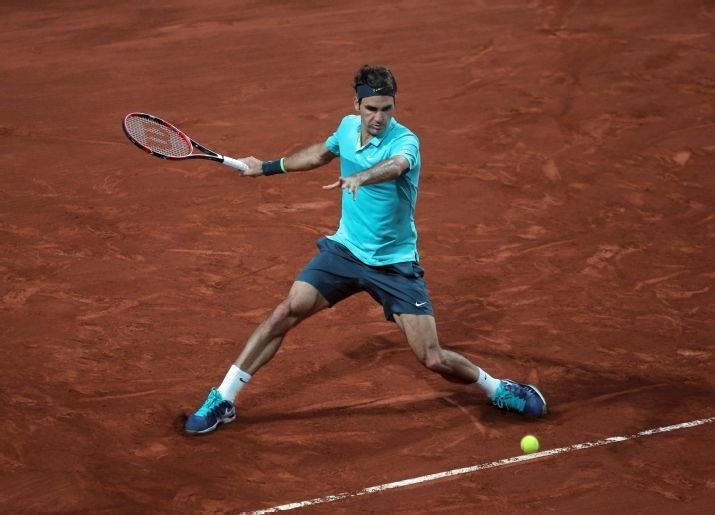 The crowd, who had braved heavy evening traffic to catch Federer play at the 8,000 capacity Garanti Koza arena on the outskirts of Istanbul, began to get behind the Finn to prolong the game. Nieminen showed greater confidence in the second set, holding his serve with ease and an over-relaxed Federer spraying the ball wide regularly. The Federer forehand was responsible for a string of unforced errors, allowing Nieminen to hold serve without trouble. But Federer, serving and volleying on occasion and delivering nine aces in the match, found his top gear at the close of the set. Piling pressure on the Nieminen second serve and using his trademark drive volley to great effect, Federer finally broke Nieminen to lead 6-5. He then served out to love, finishing with a stunning backhand cross court that left Nieminen with arms and legs akimbo. Federer, who is looking to win his 11th clay-court title this week, will face Daniel Gimeno-Traver in the quarter-finals, but first, he planned on making good use of his day off Thursday. "Tomorrow I have a day off and I will enjoy and do a sightseeing trip by boat on the Bosphorus to see some more of this beautiful city," he said. Earlier Wednesday, Gimeno-Traver fired five aces past sixth seed Mikhail Kukushkin in a 6-3, 6-3 win, his third in four meetings against the Kazakh. The in-form Spaniard is 7-2 in his past two tournaments, highlighted by a runner-up finish at the Grand Prix Hassan II (l. to Klizan).